Beginning Feb. 3, employees can show up to work with a beard or a goatee without worry, as long as it is shorter than a quarter of an inch. Soul patches are still not allowed. "Disney Look guidelines are periodically reviewed in relation to industry standards, as well as the unique environment of our theme parks and resorts," Betsy Sanchez, a Disneyland Resorts spokeswoman, said in a statement. "While we are careful to maintain our heritage and the integrity of our brand, a recent review of our guidelines led to a decision that an update was appropriate at this time." 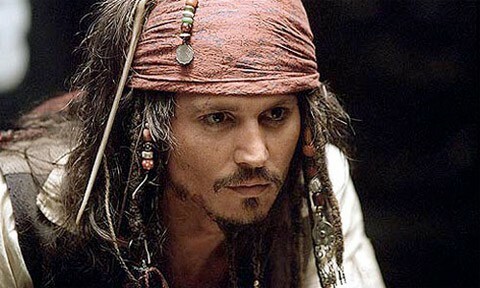 Under the new rules, Captain Jack Sparrow would still be fired.